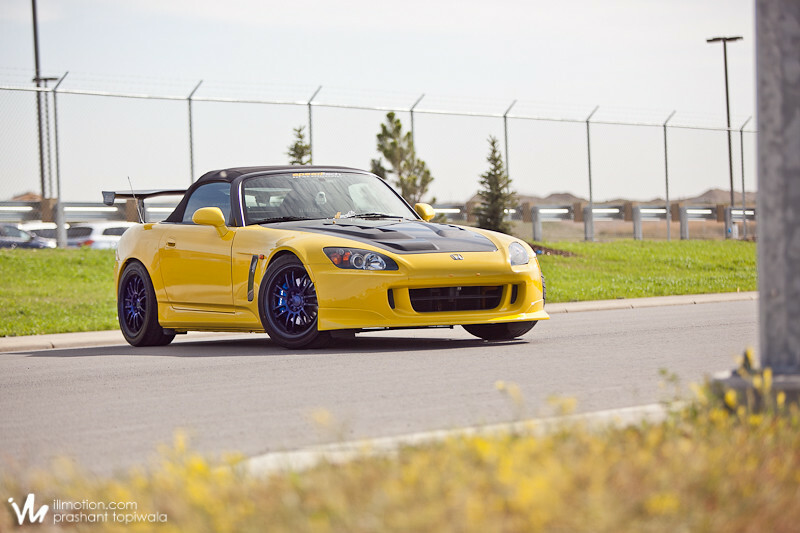 Check the supercharged Arvou S2000 pushing 400 hp on the touge. The Esprit was damned fast. Damn that thing is fast! Such a beautiful car, especially with that Nismo Z-Tune aero. Some of you may remember this from the Team Turbo vs Team NA Hot Version race. The car most definitely delivers.